Looking back on 2018 the Port of Cork has reported an increase in total traffic for the year of 3% compared to 2017. In all 10.6 million tonnes passed through the Port of Cork and Bantry Bay Port. 2018 saw an 8% increase in total imports and a 5% increase in exports, with most growth in the agri food sector which rose by 39%. The port also saw a continued growth in its cruise business. 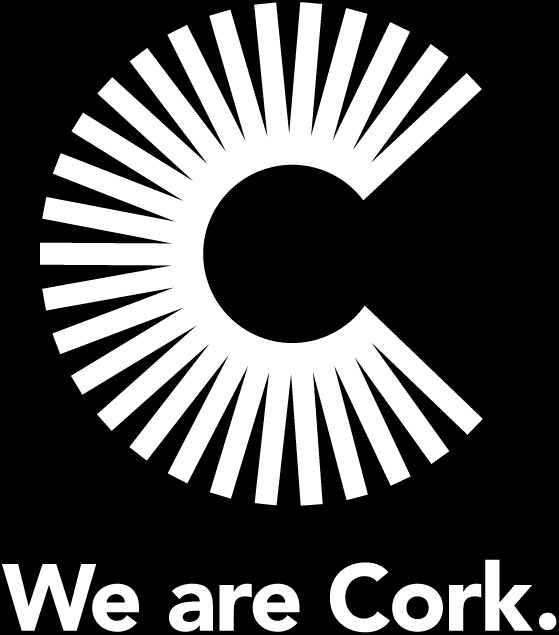 In 2018 the Port of Cork handled 95 cruise liners bringing over 157,000 passengers and 69,000 crew to the region. In addition the Bantry Bay Port Company welcomed 10 cruise liners to the harbour town. While Brexit is drawing nearer, the Port of Cork has much to be positive about and in 2019 the Port expects to see further growth in traffic. A record 104 cruise ships are scheduled to call which will bring over 200,000 visitors to the region. The construction of Cork Container Terminal is underway and is envisaged to be operational by 2020. The new Brittany Ferries service from Cork to Santander has reported a steady increase in the number of freight units using the route, with hauliers choosing this route to avoid the UK land bridge option.